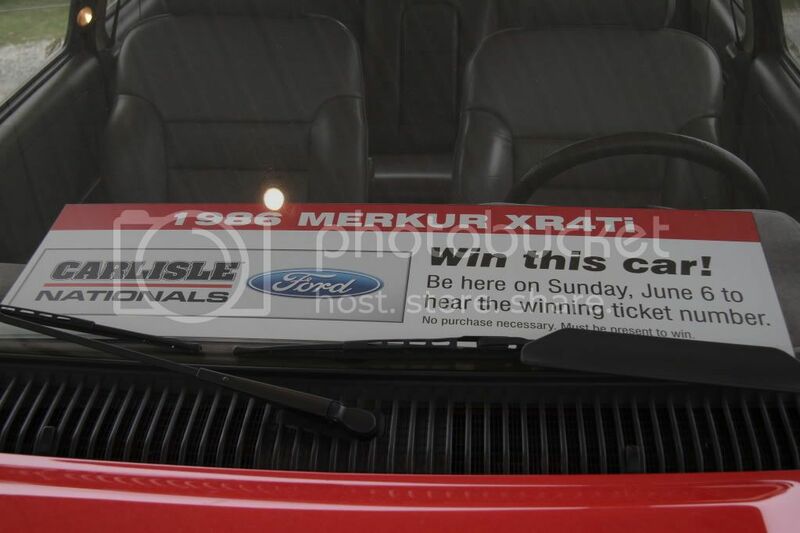 Come to Carlisle, win a Merkur! 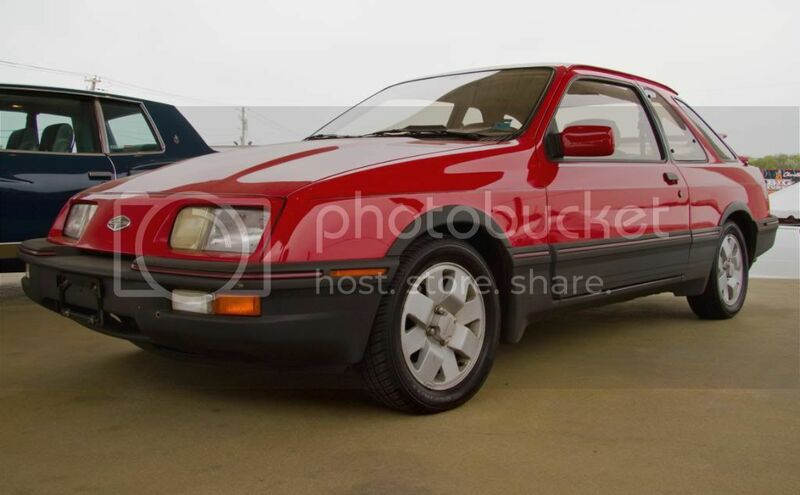 Well, it worked out so well at our 20th Anniversary in 2005, I thought it would be a good idea for Carlisle to give away another Merkur at this year's Silver Anniversary of the Merkur. I made Mike Olyer (aka Merkur Depot), aware of my search, and Mike stepped up to the plate and delivered. 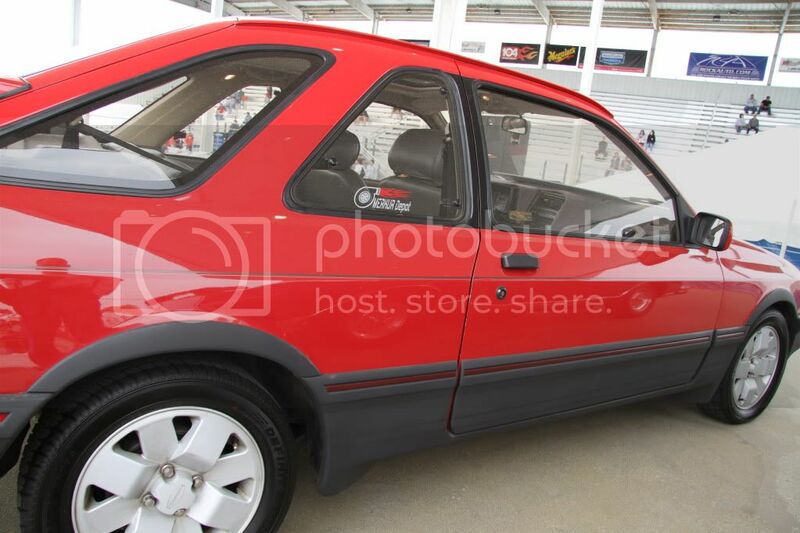 Yesterday afternoon, a red '86 XR4Ti in near-mint condition, made the journey from Ohio to Carlisle, where it will remain on display and then given away at the All-Ford Nationals on June 6 at 3PM. Ahhh...this is the car from Arkansas originally, isn't it? I'm gonna win it, and return it to it's rightful home! Props to MCA for being awesome! 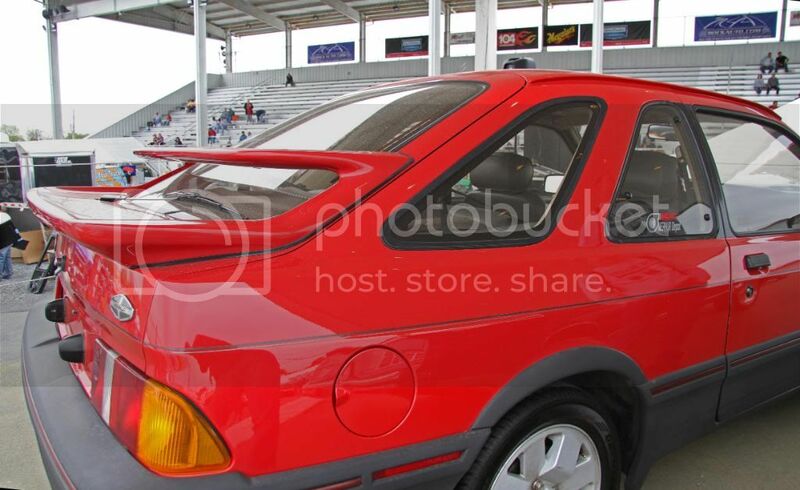 turboxr wrote: Ahhh...this is the car from Arkansas originally, isn't it? Indeed it is. The bottom side of the car looks as awesome as the top. Have you descided how much for a ticket yet? $KRILLA wrote: Have you descided how much for a ticket yet? Yes, $40, if purchased in advance. Free admission to the show included. Brad - you should post up your new pics of it on the Carlisle stage, after a nice detail they did that car REALLY LOOKS GOOD! 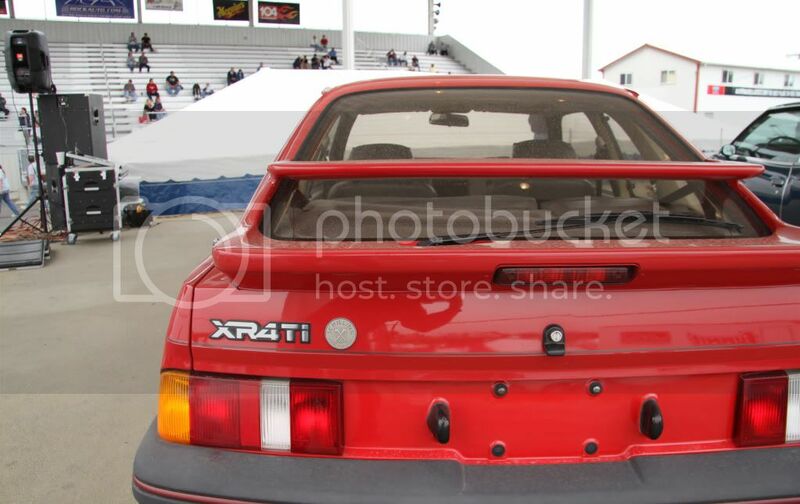 Sorry for the delay in posting these pictures which were taken at Spring Carlisle. 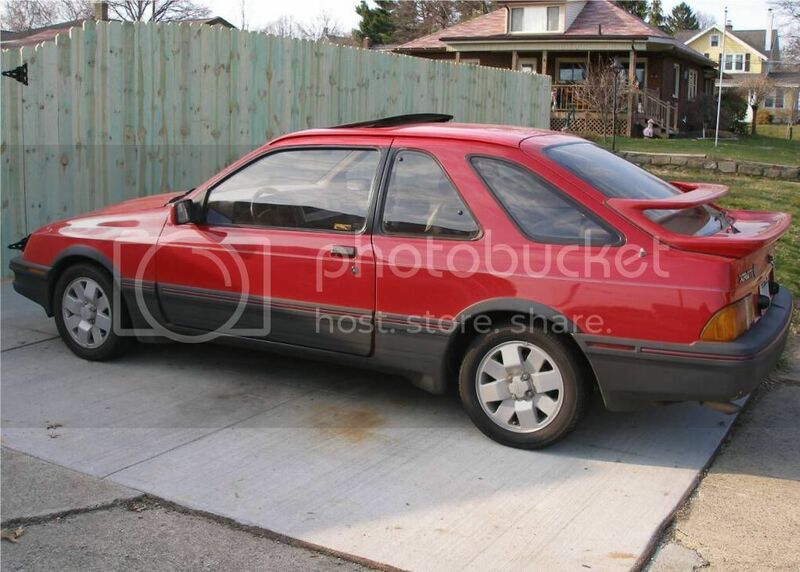 This is one nice looking car some lucky person is going to win at Carlisle just for being there! Don't delay! Make your reservations now! Sooo, when someone wins a car at Carlisle, does that include trailering it home? ex_are_four_tea_eye wrote: Sooo, when someone wins a car at Carlisle, does that include trailering it home? No. If you win, just come see me. I'll drive it to my home and abandon my other one.